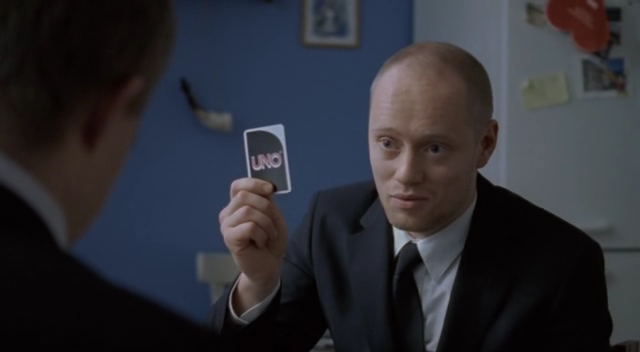 Taken from IMDB:Uno is a story from inner-city Oslo about David, a twentyfive-year-old with few prospects for the future. His days are spent hanging around with petty criminals at an inner-city gym. Still, it’s better than home: His father is terminally ill, his brother is mentally handicapped, and he’s unable to connect with his mother.But then, as his father is on his deathbed, the gym is raided by the police. 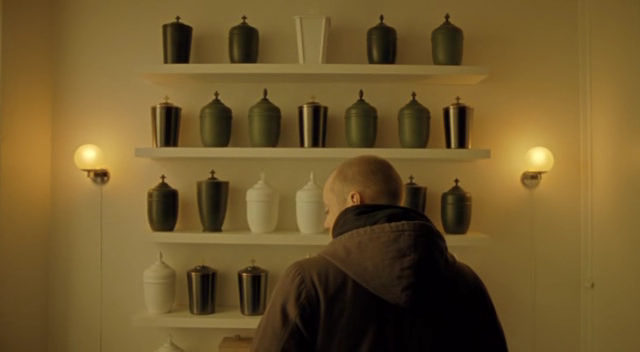 David chooses to betray his friends in the hope of reaching his father for a last farewell. But it’s too late. With his father dead and his mother grief-stricken, he’s also forced to take responsibility for his brother on top of fighting off his former underworld friends. The crisis makes David realize what’s truly important in his life: his family. He starts assuming responsibility for both his past and his future. By losing everything, David is given a chance to start over from scratch and rebuild his life. Many thanks to Sébastien for french Subtitles.